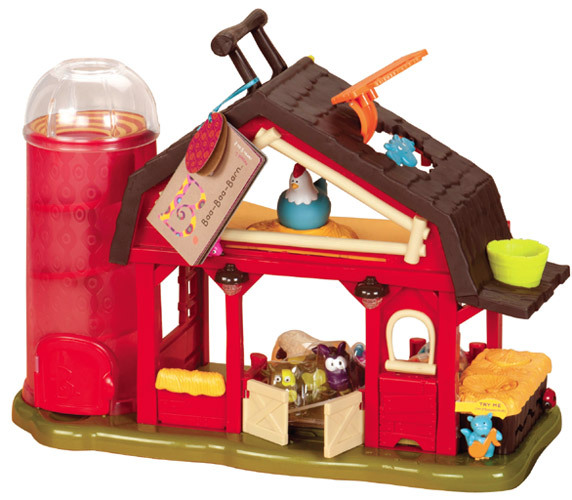 Farm animals are a fave of every toddler, so this little barn is sure to be a winner. The cow, pig, sheep and horse each have their own song to sing. Best part? No assembly required! Start brushing up on your animal sounds.